Central Barren Ground Caribou Hunts. Update. by Russ Mehling, General Manager, Webber's Lodges The Hunt/Fish department of Travel Manitoba recently instituted a new Master Hunter Program following the template of the incredibly successful Master Angler Program. 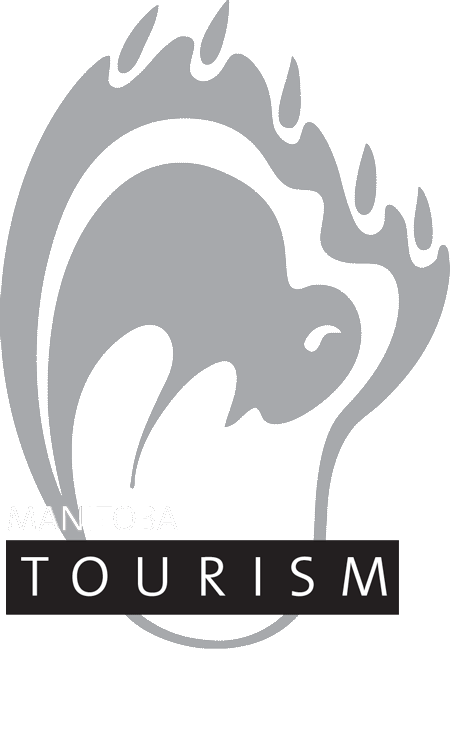 For years anglers in Manitoba (residents and visitors) have had the opportunity to enter their special Manitoba angling accomplishments into a database of like-minded fishermen.